You may want to arrange your own travel, be it a flight, a car and ferry odyssey or maybe a twin centre holiday with Corsica or the Italian mainland - whatever your requirements, we're on hand to help you book the perfect accommodation for your holiday of a lifetime. All of our accommodation-only holidays are protected by ABTOT. 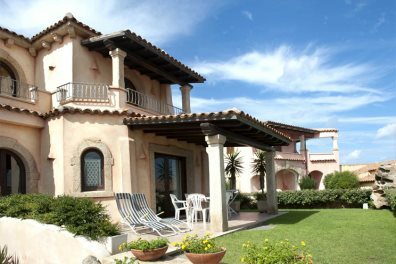 We have an extensive collection of villas in Sardinia, most of which are detached and private and with their own swimming pool. We've handpicked all of our properties, with location, facilities and atmosphere in mind. 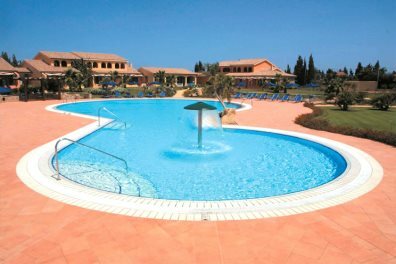 We have an extensive range of hotels across Sardinia and they're a brilliant way to explore the island - be it wandering through one of the towns or resort areas, or exploring further afield safe in the knowledge you always have a great base to return to. 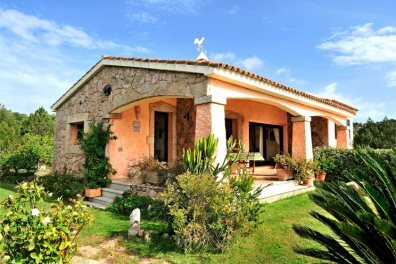 Why not try one of our traditional Sardinian houses? These tend to be more basic properties and don't have their own pool, but they're all in fantastic locations and offer something different.